These days we love to record our activities especially when it comes to extreme sports. 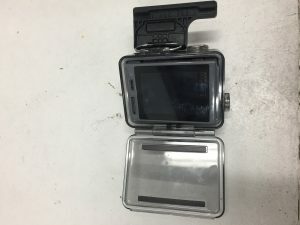 One of our keen snowboarding clients Go Pro device decided to fail on him during a Black Ski Slope adventure in Tignes (France). Having opened and assessed the device it was clear that there was a power issue associated with the battery. Testing the battery read 0.05 volts which was signs that it had depleted over time. 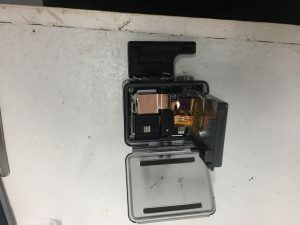 Changing the battery on a GoPro is possible with careful disassembly so we ordered a new one and had our pro skateboarder up and running within no time.